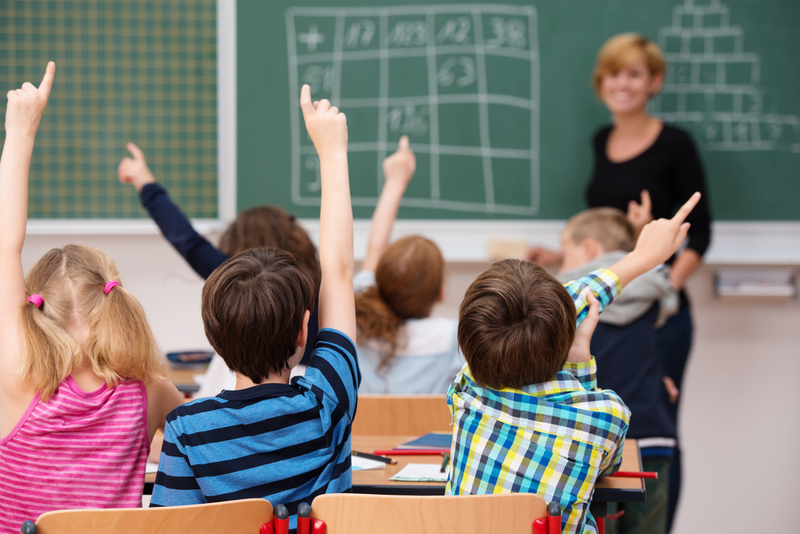 When it comes to schools, having dedicated janitorial services is a requirement. Small businesses can get away with assigning cleaning duties to office staff, but a school has to meet health and safety codes that necessitate specialized cleaning. You might think hiring an on-staff janitor would be the simplest way to clean your facilities, but a more efficient solution is to outsource your schools janitorial work. There are many reasons why, but here are the top 5. Without a doubt, the best reason to outsource your schools janitorial work is because you can save a lot of money. Part of hiring an in-house janitor means buying supplies. The price difference between buying supplies for one janitor in a school versus buying supplies for a fleet of janitors is substantial. On top of the price of supplies, hiring a janitor on staff means paying a full time salary including vacation time, benefits, etc. Outsourcing means you can have janitorial staff in on a set schedule when you need them – and only when you need them. Hiring a janitor is the same as hiring any other staff. First you go through the interview process a few times in search of someone who seems to know what they are doing. After you settle on the right candidate you are doing just that, settling. Outsourcing to a company that specializes in janitorial services means getting all of the high quality training and specialized knowledge that comes with it. A school’s wheelhouse is education, and you are uniquely qualified to hire the right teacher for the job. Our wheelhouse is cleaning, and we have standards that will surpass an in-house janitor. Onboarding a new employee is never as simple as handing them manual and calling it a day. Bringing on new staff is going to mean familiarizing them with the standard operating procedures, familiarizing them with coworkers, and monitoring their performance. That’s assuming you have someone on staff for your new janitor to answer to – who does he go to for problems? Instead of stretching your facilities manager thin, asking him to cover janitorial management as well as doing his own job, you can pass the baton to us. The insurance angle is manifold, because janitorial work is physical labor. Aside from offering your janitor the standard insurance plan that your teaching staff gets, you’ll also need liability and injury insurance. Outsourcing allows you to avoid picking up extra insurance policies – we have them already. If you hire a janitor, he’ll probably be able to mop the floors, clean the walls, and perform the standard cleaning duties any janitor would. 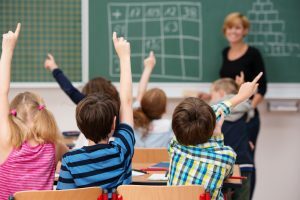 Outsourcing your schools janitorial work to a professional company means opening your doors to a staff you know, who can perform services on top of standard cleaning. A company that specializes in cleaning will have specialized cleaning equipment that your school may not have already such as truck mounted steam cleaners and propane buffers. After reading this list, it’s clear to see why outsourcing your schools janitorial needs to a professional service just makes sense. Save yourself a headache, and trust us to give your school a thorough cleaning, on your time, with service that you can count on.